"Seattle Superstorm was one of the better SyFy Originals with its overload on action, a minimum of people sitting in closed rooms looking at computers and Grrl Power." This is pretty solid... the space needle coming down was brilliant! 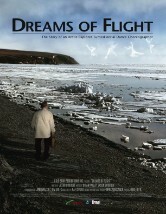 It's ambitious within the eco disaster SyFy Original genre. Seattle Superstorm is as good as this limited genre can be... totally catch it if it's on TV. 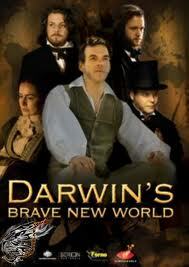 "At the end of the day, this is a fun Syfy Channel “End of the World” film." "Overall this one moved pretty darn good. For a TV movie level, things have come a long way." "As most know the majority of the SyFy offerings in films have been quite full of coprolite but they haven’t yet turned to stone. They are still warm and smelly yet people keep watching them. The reason they keep watching them is that every now and then you get a gem or in this case a Jewel like "Doomsday Prophecy". "One of the livelier SyFy Original movies I've seen, "Doomsday Prophecy" is a step or two above their usual fare. Fans of this kind of low-budget, high-concept stuff should have little trouble getting into it as it tries its darndest to entertain us. " Doomsday Prophecy is a competent and perfectly capable science fiction thriller about Earth’s apparently numbered days. A fun ride full of “carnage candy”. 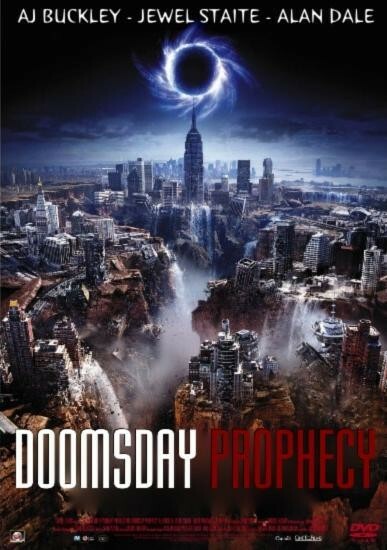 "Doomsday Prophecy will delight disaster/end-of-the-world movie fans." 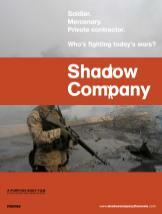 "Takes a thorough and balanced look at the use of private security forces in Iraq and raises serious policy questions." "I do think this series has the potential to be dreadfully addicting."